Sandy Tolan dives deep inside the relationship of Bashir Khairi, a Palestinian and Dalia Eshkenazi Landau, an Israeli college student. 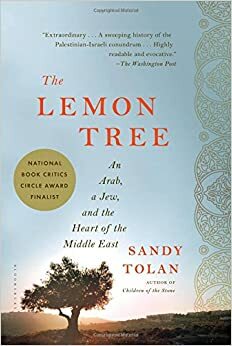 The book breaks down the Israeli-Palestinian conflict through the relationship of this unlikely friendship and proves hope and transformation does exist. 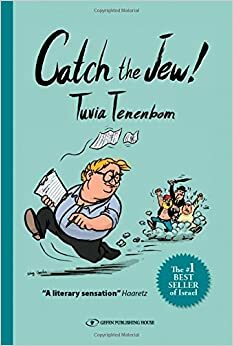 Written by Tuvia Tenenbom, a Jewish journalist, who disguises himself as a German reporter so he can wander Israel for seven months. Tenebom visits Gaza, the West Bank and numerous Israeli cities to break bread and mingle with people of all kinds to unfold the unknown truths of the Holy Land. 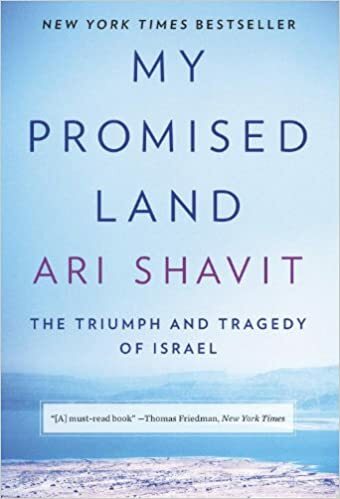 Ari Shavit is one of the most influential journalists in the Middle East and in this book, a personal narrative we are introduced to Shavit’s great-grandfather, a British Zionist who comes to Israel on a Thomas Cook tour in 1897. The book will help grasp your personal understanding of “why did Israel come to be, how did it come to be, and can Israel survive. Have you ever wondered how a country so young, surrounded by enemies on all sides is able to produce more startup companies than any other country? 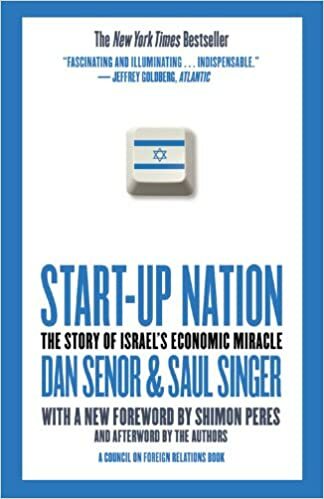 Authors Dan Senor and Saul Singer examine the adversity-drive culture and workplace informalities that shape the great country that is now called, Startup Nation. 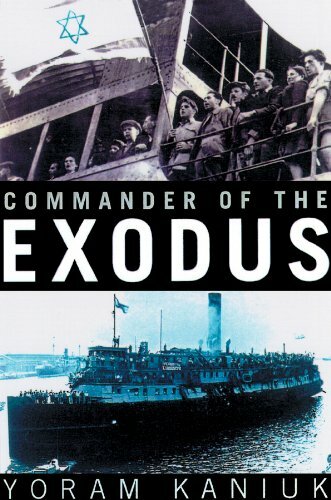 The books describe the story of a man, Yossi Harel, known to some as a modern-day Moses, who commands a ship carrying 24,000 Holocaust survivors to the shores of Palestine despite what the British Mandate says. The famous Israeli novelist Amoz Oz interviews dozens of his fellow countrymen from every corner of Israel, every cultural background to paint a diverse portrait of their fears, hopes and prejudices. Calling all espionage enthusiasts! 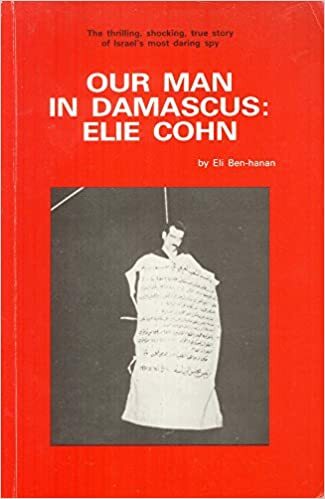 This book is the amazing story of of Elie Cohen, who managed to infiltrate the hierarchy of an enemy nation to a degree completely unheard of. If you’re coming to Israel and looking to travel to countries close by for the low then this book is a must-read. 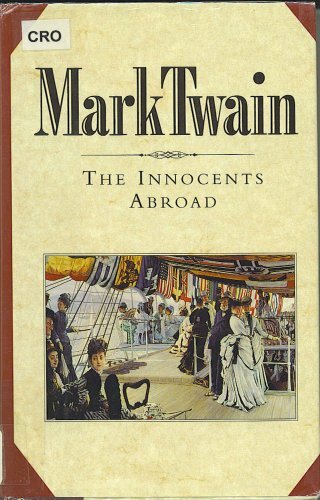 Twain’s book describes his journey on a charted vessel with numerous stops in Marseilles, Israel, Rome, Odessa and Morocco. 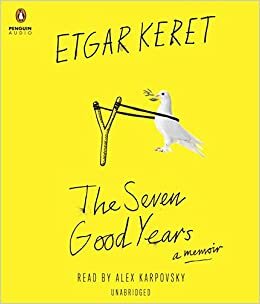 Etgar Keret, one of Israel’s most well-known authors, wrote The Seven Good Years, his first memoir to document his life between the birth of his son and his father’s death. The New York Times says it’s a brilliant, life-affirming, and hilarious memoir from a genius. Andria Kaplan Aylyarov is a Masa Israel Alumna and content marketing specialist for Masa Israel Journey. She loves a good glass of white wine and wishes she was 85-years-old and living in Boca, but she currently resides in Brooklyn.